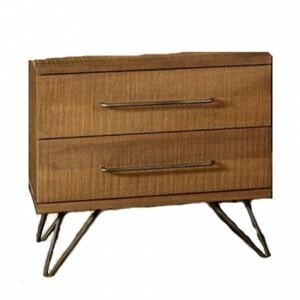 The one drawer Asher nightstand modern pencil legs can be straight or angled - whichever style you prefer. 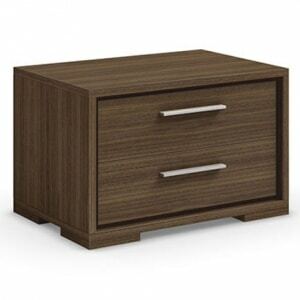 The one drawer features English dovetail drawer construction and smooth European drawer glides. The hardware is a low profile wooden drawer pull. 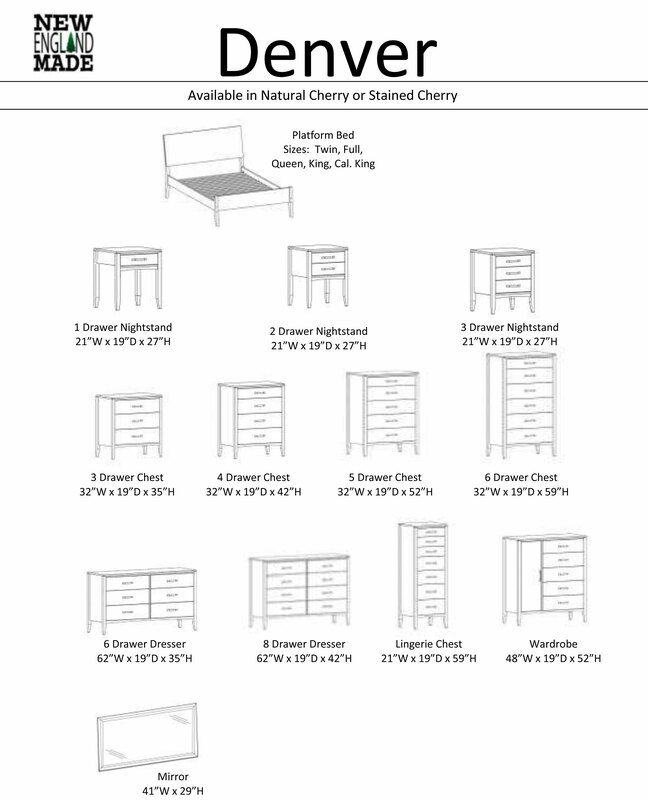 Choose from either American Cherry or Walnut. 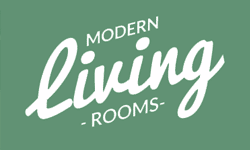 Coordinate with other pieces from the Asher Bedroom Collection for a cohesive look. 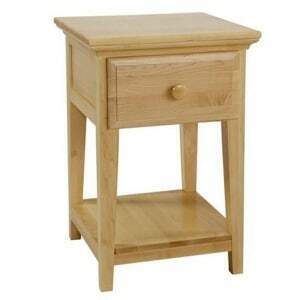 The Jackson nightstand provides ample storage within its compact size. 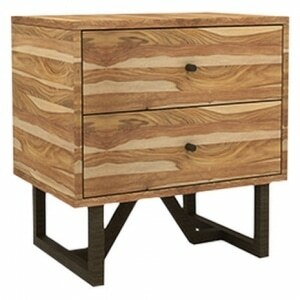 The warm cinnamon wood finish is accented with metal drawer pulls and metal angled legs. 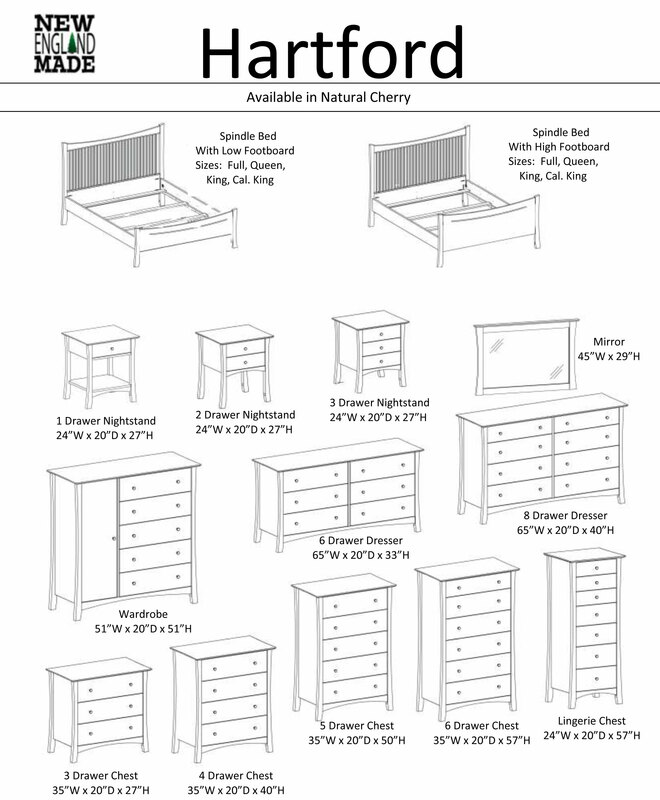 Coordinate with the dresser, bed, and chests for a cohesive look. 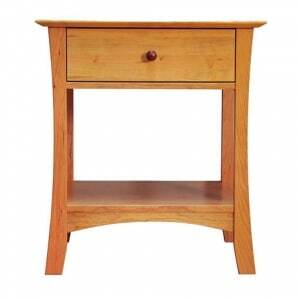 The Hartford nightstand has beautiful clean lines with legs that flare out at the floor. Natural cherry finish. 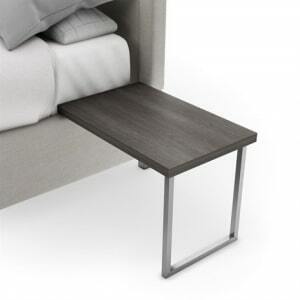 The one drawer nightstand features an exposed shelf for extra storage. 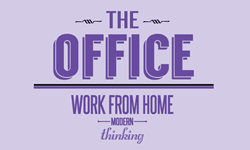 Two and three drawer versions also available. 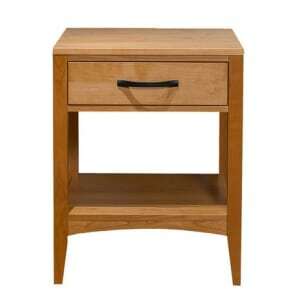 The Denver nightstand features clean lines, precision dovetail constructed drawers, and ample bedside storage. 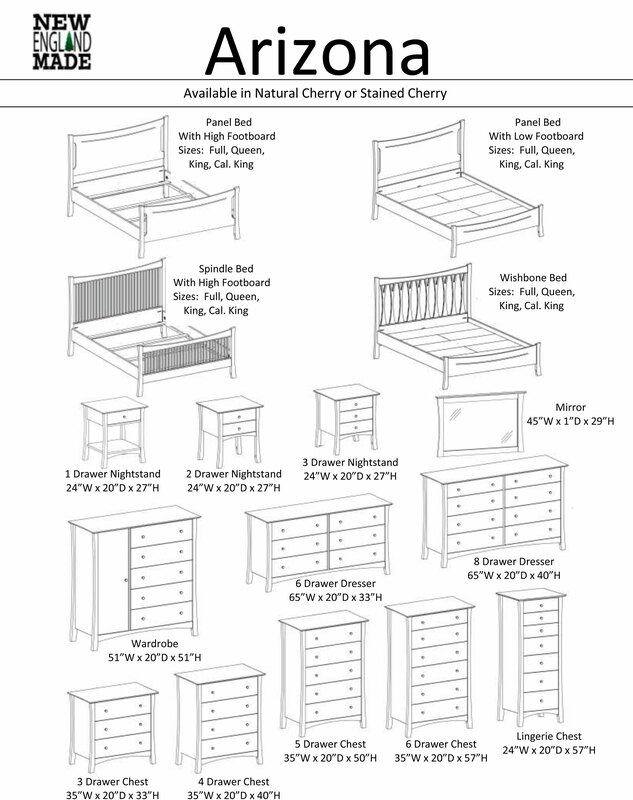 Available in natural cherry, or choose from your choice of many cherry wood stains. 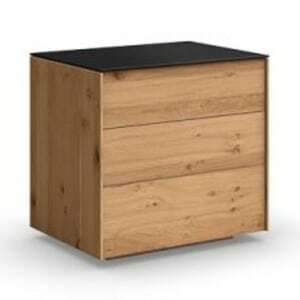 The one drawer nightstand also features one shelf. Two and three drawer versions are also offered. 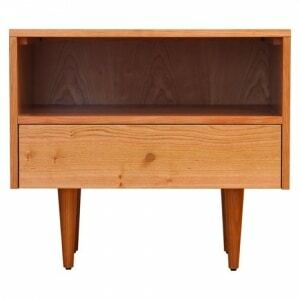 The sleek Sonoma nightstand fits nicely with the Sonoma bed or another modern styled bed. Choose either one drawer or two drawers in the free-standing style, or for a more contemporary look, have the hanging one drawer nightstand mounted to the extended Sonoma headboard for a floating effect. 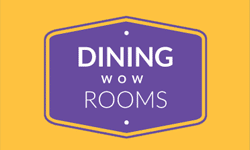 Several wood finishes offered. 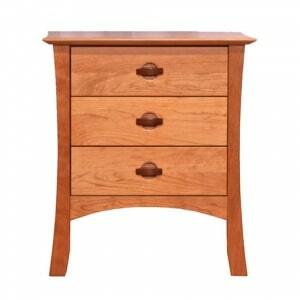 The Arizona nightstand is offered with one, two, or three dovetailed drawers, and the one drawer version features a wooden shelf for an open storage space. Select your favorite from the many cherry wood finishes, and then further customize with the many wooden and metal knob options.